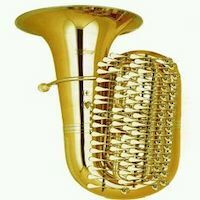 Hi, I'm looking to buy a MTS 1209V tuba case. Does anyone have one available? If so, please PM me. This is urgent. My current case for my Rudy 5/4 just broke. Does anyone have one they're willing to sell?